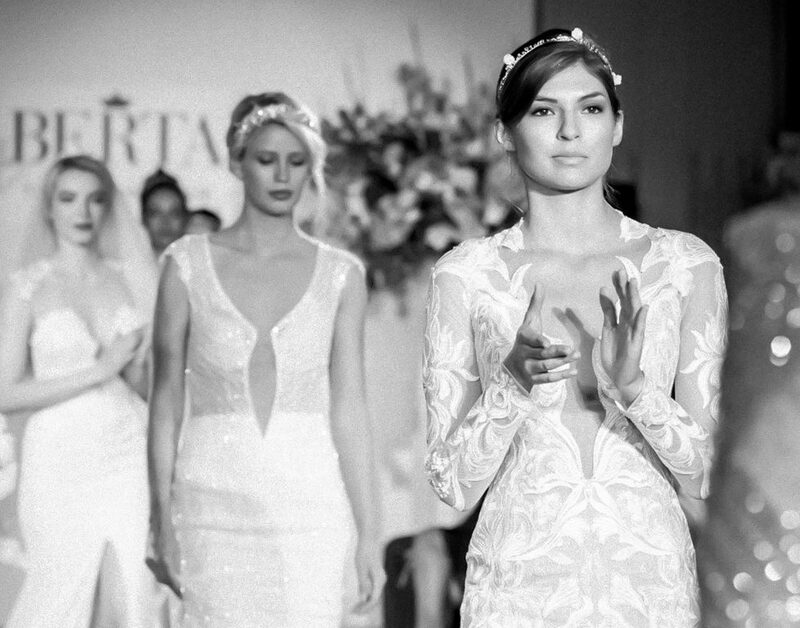 Berta Bridal at the Rosewood Hotel London was a spectacular event. 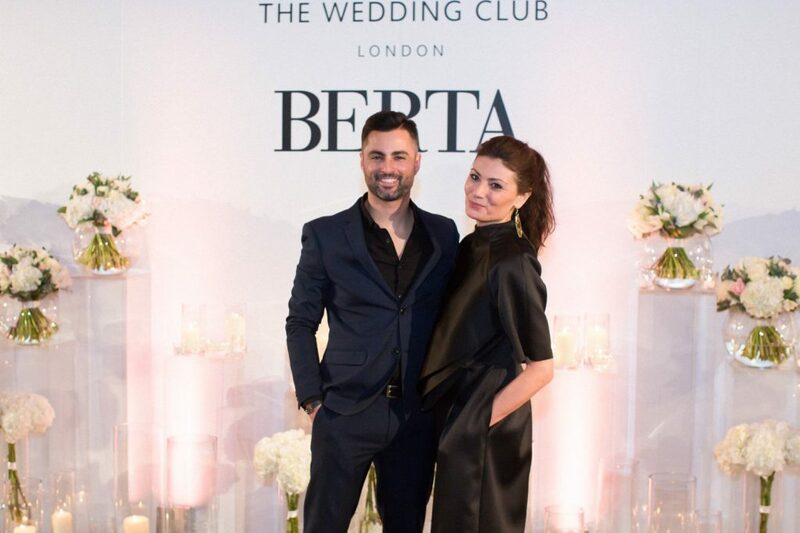 The bridal fashion maestro, Berta Balilti, greeted potential brides as she unveiled her new collection. Berta’s bold and extremely sensual wedding dresses stand out from conventional design. They accentuate the form and the fine embroidery and detail creates something completely unique. The catwalk show was buzzing with excitement and energy, with the beautiful models displaying the new collection. The Wedding Club, which is one of the leading designer retail stores within the UK, has put on a fantastic runway once again. TWC seek out the most exclusive British and international designers for the fashion-conscious brides. Stores can be located in Knightsbridge, South Kensington and Birmingham. The Rosewood Hotel was the perfect setting – step into a secret world. Guests arrive at Rosewood London through an archway that opens into a grand Edwardian courtyard, in a little oasis of tranquillity unique among luxury hotels in London. It is the perfect start to a memorable stay in a timeless heritage hotel, set just steps from Covent Garden. 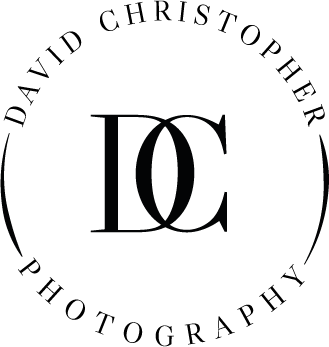 All photos were taken by me, David Christoper Photography. I hope you enjoy looking at my coverage of Berta Bridal London at the Rosewood Hotel, you can also see some of my images on the official Berta website.